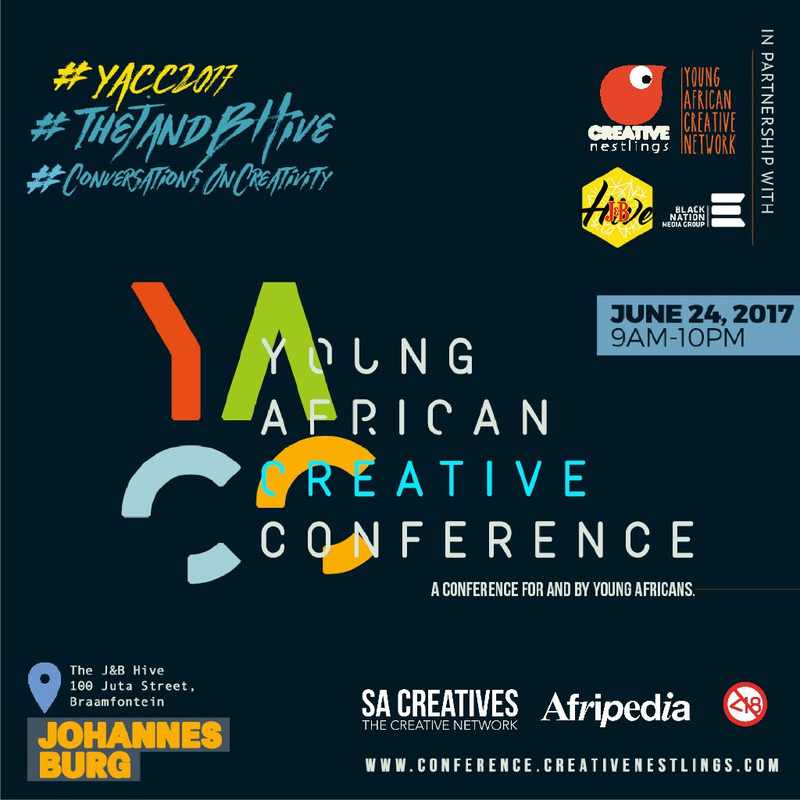 This Saturday, newly launched annual symposium; Young African Creative Conference (YACC) will be at the J&B Hive on the 24th of June. YACC 2017 is focused on the state of the youth on the continent – sharing ideas, showcasing work and the active citizens pushing the continent forward in Africa. Creatives from across the continent and diaspora will participate in debates, talks and workshops over a day ending with a networking session over coffee, cocktails and live music. Checkout some of the Guest speakers below & Purchase a ticket now via Webtickets or at physically at J&B Hive, 100 Juta Street, Braamfontein.